Twitch Streamer “Faithttv” made a controversial comment during a recent stream which shocked her viewers. Was she being serious about it? 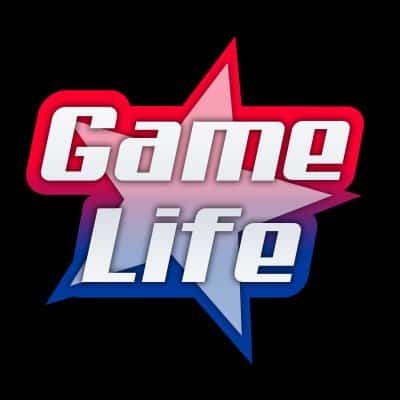 Faith, also known as Faithttv is a Canadian Twitch Streamer who plays Fortnite Battle Royale, Overwatch and Apex Legends. Faithttv spends most of her time now on Twitch “Just Chatting” and talking about a variety of topics. 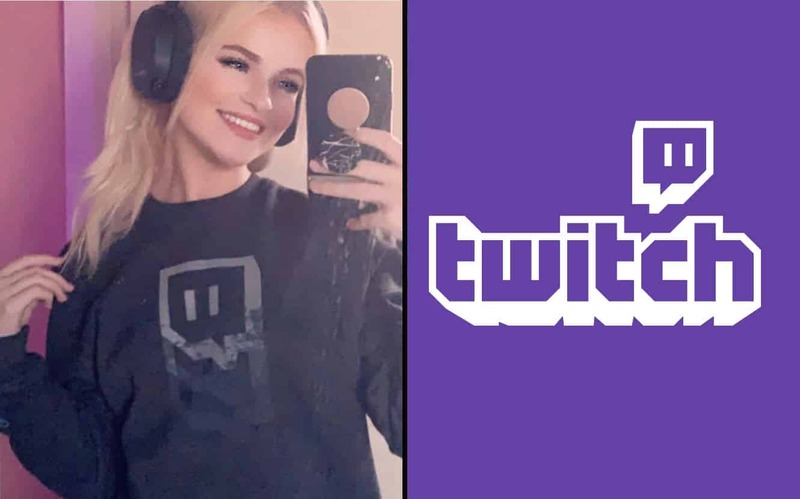 In her Twitch bio, she mentions that streaming is now her full time job. Additionally, she says she has been a life time gamer, playing classic consoles like Atari, NES and N64. She started PC gaming in 2011 which is the only platform she streams now. Faith now has 100k followers, which is quite impressive for someone who just started streaming in June of last year. Other: Want More Tinder Matches? MrTLexify Shares Secret. During a recent stream, Faith was discussing with her viewers about meeting someone in person named Nate. When she met him, she was shocked by how he presented himself and that’s when thing’s turned in the wrong direction. There’s all types of techniques to calm your nerves in uncomfortable situations. For example, when doing a presentation, one trick people use it to either envision everyone in their underwear (as crazy as that sounds), or just focus at the back wall looking beyond everyone’s had. However, for Faith, she envisions her chat to be full of disgusting men which helps calm her nervous. To each their own. Faith, after saying that, paused for a second. 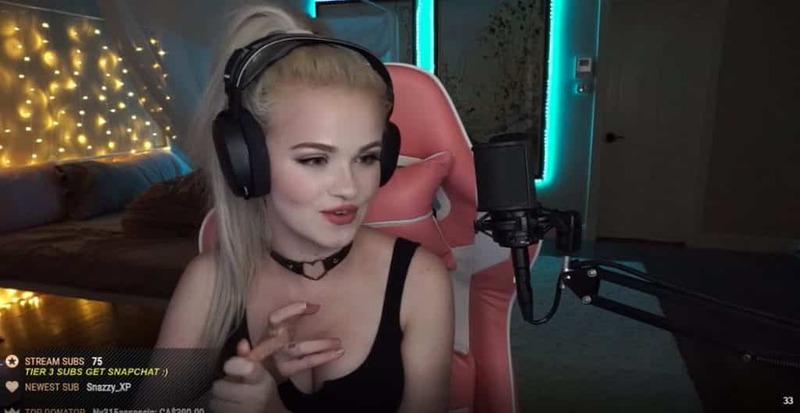 She continued, “and they think that’s whys streaming is so easy for me and that’s why I’m so savage because I just imagine as everyone as ugly and undesirable. Like I don’t think about anyone is motivated, hard working, like all these things, I just think about everyone is like gross“. Although some viewers weren’t pleased with her remarks, Faith clearly stated that’s not what she actually thinks of her viewers. And her comments about a disgusting chat is just a tactic she uses to get through her streams easily. Perhaps she won’t need to use that approach as she continues to stream daily and get comfortable with her viewers.